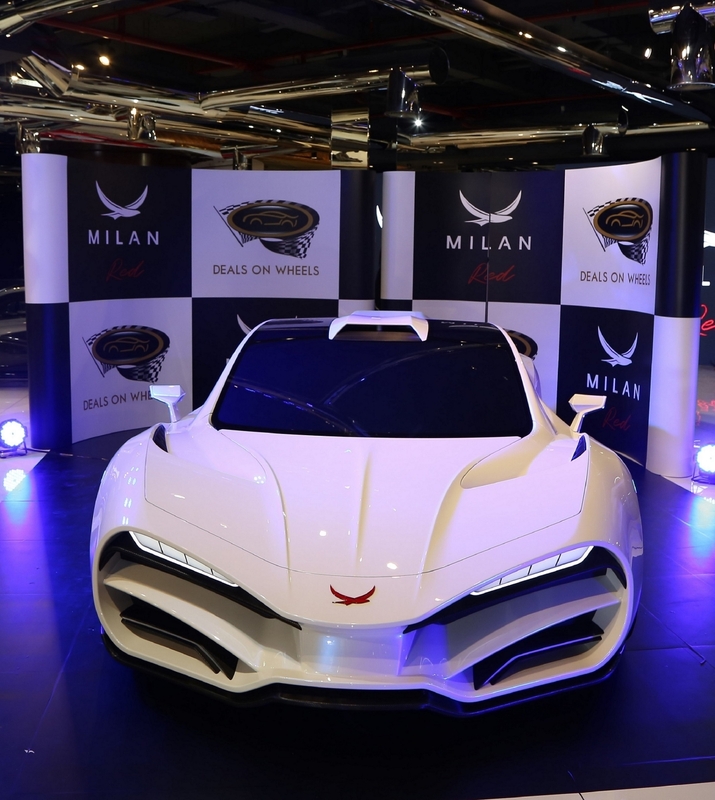 An exciting new addition to the UAE’s growing line of luxury vehicles, MILAN RED – one of the fastest hypercars in the world – was unveiled in UAE in a grand ceremony. The hypercar was launched by Deals on Wheels at their Sheikh Zayed Road showroom, giving the dealership exclusive rights to the sales of the car in the GCC, and placing them among the four distinguished agents worldwide to launch the hypercar. MILAN RED, which has already made an impression globally for its exceptional speed will be on display in the UAE at Formula 1 Abu Dhabi. 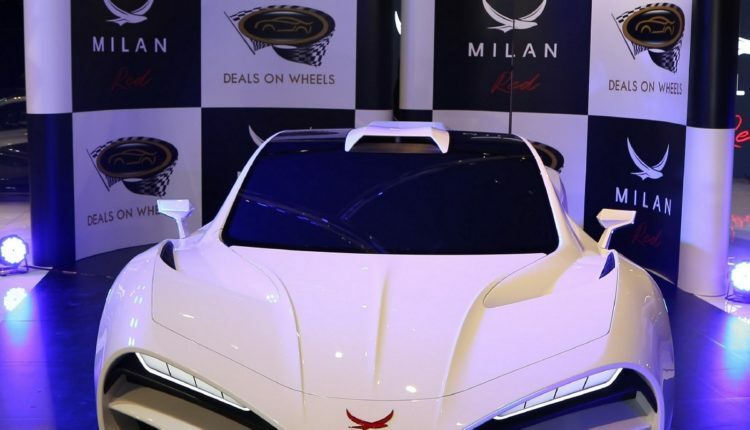 Commenting on the exclusive launch, Mohamed Redha Abdulla, founder of Deals on Wheels, said: “Need for unprecedented speed is the ultimate objective of any hypercar driver, and MILAN RED will be a welcome addition for the UAE. We are proud to bring this new-generation hypercar to the UAE market. With its stunning features and practical, yet modern design we’re confident that MILAN RED will be a showstopper when displayed at F1 Abu Dhabi. The hypercar is the result of the best of cutting-edge Austrian technology and the fact that 18 of them are already reserved speaks of its already increasing popularity”. High on horsepower – 1325hp – MILAN RED can speed up from nought to 100kph in a matter of 2.5 seconds, thanks to its lightweight 1300kg body, and promises to record 0-200kph in just 5.5 seconds while sprinting to 0-299kph in mere 9.9 seconds. This power explosion is the result of the 6.2 litres V8 Quad Turbo rear drive operating entirely without electric support and crafted by AVL, a supplier of global automotive companies and Formula One racing. With such features, the hypercar not only promises an amazing ultra-intense driving experience but is also a trendsetter in its own right. Moreover, for the first time in the history of street-legal cars, the wishbones of the MILAN RED will be manufactured wholly from carbon to keep it lightweight. Another special add-on in context with the stunning interior design is the visualisation of the driver’s heartbeat. 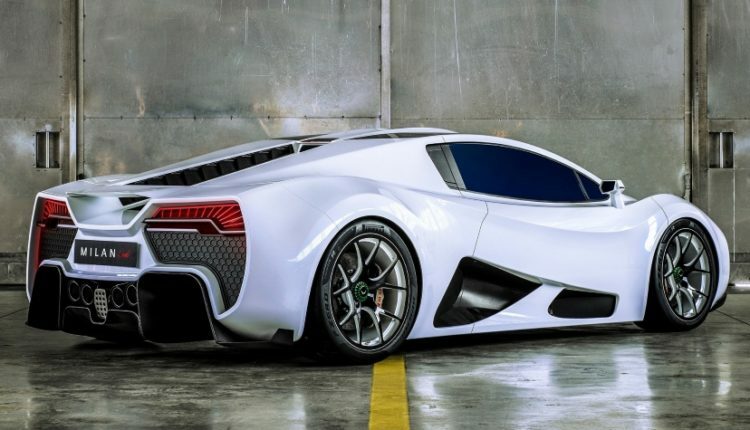 The rear-wheel-drive hypercar also boasts of a 7-speed dual clutch transmission and Brembo carbon-ceramic brakes for its 20-inch front and 21-inch rear forged aluminium wheels.